Nice short trip! Our driver Kuya Marlon is friendly, accomodating and knowledgeable about bohol. 😀 Must try there bee ice cream and organic food the best, a little pricey but worth it. 👍❤ Thank you Klook! Till our next trip. 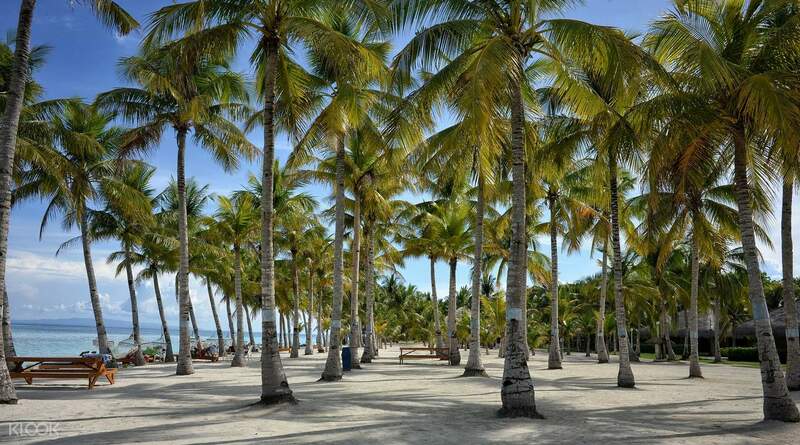 Explore the best sights of the famous Panglao Island on land with this half day tour. Start the day with a trip to Hinagdaanan cave. Climb into the cave and marvel at the fascinating stalgtites and stalacmites surrounding the cave. 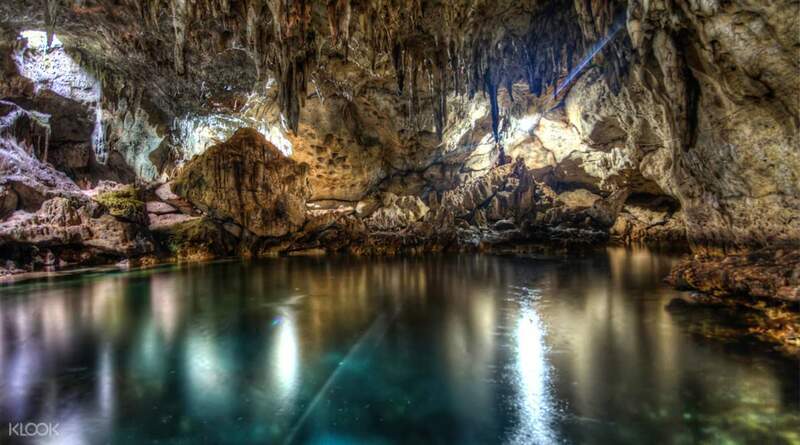 While you're there, make sure to check out the lake that's formed inside the cave. From there, visit Dauis Church, one of the oldest churches in Bohol and in the country. Walk around the church and get to marvel at well preserved artifacts that date all the way to the Spanish colonial era, that's almost 300 years old (maybe older) as of this writing! Head up to the Panglao Watchtower and take in panoramic views of the entire island. Then, drop by the Shell Museum and see a fascinating collection of common and rare shells collected from Bohol and all over the Philippines. 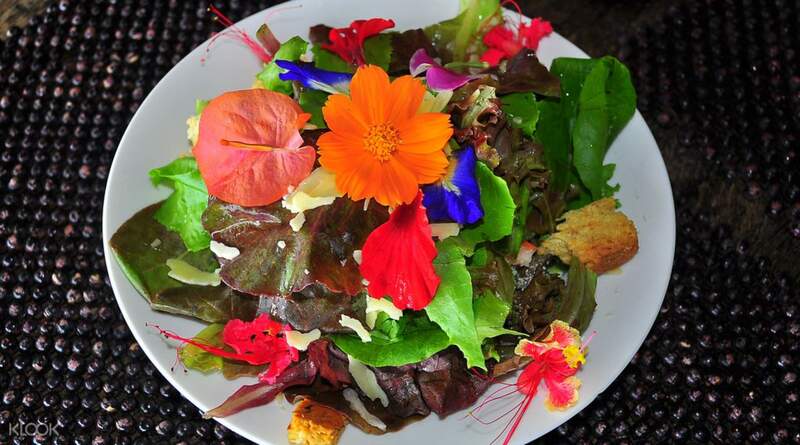 Take a quick lunch break, at your own expense, with a stop at either Bohol Bee Farm for an organic feast or to a restaurant of your choice in Panglao. 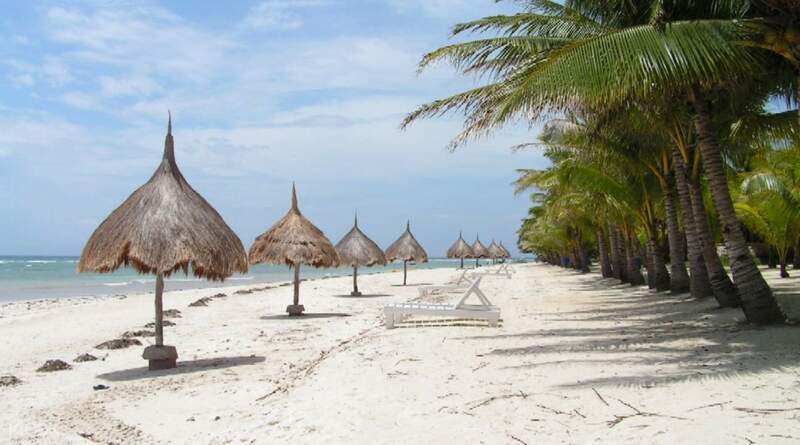 Finally, after lunch, stroll along the beautiful white sand Alona Beach or Bolod Beach - a perfect way to relax after a day of exploring. Areas to visit are nice. We loved the Hinagdanan Cave tour guide, very cooperative and funny. Also the Shell Nova Museum is very informative. Thanks Klook for a nice tour. Areas to visit are nice. We loved the Hinagdanan Cave tour guide, very cooperative and funny. Also the Shell Nova Museum is very informative. Thanks Klook for a nice tour. The driver arrived earlier than the pick up Time which is very good. Driver is really nice, accommodating, knowledgeable and seems like he enjoy what he is doing compared to the driver of Bohol countryside tour. Good job! The driver arrived earlier than the pick up Time which is very good. Driver is really nice, accommodating, knowledgeable and seems like he enjoy what he is doing compared to the driver of Bohol countryside tour. Good job! Short but fun tour. Our driver Kuya Jofiel was fun to be with, he was so patient with us. Hinagdanan cave was such a beauty, wish we had more time to go swimming, maybe next time when we get back to Bohol. Short but fun tour. Our driver Kuya Jofiel was fun to be with, he was so patient with us. Hinagdanan cave was such a beauty, wish we had more time to go swimming, maybe next time when we get back to Bohol. Nice short trip! Our driver Kuya Marlon is friendly, accomodating and knowledgeable about bohol. 😀 Must try there bee ice cream and organic food the best, a little pricey but worth it. 👍❤ Thank you Klook! Till our next trip. Nice short trip! Our driver Kuya Marlon is friendly, accomodating and knowledgeable about bohol. 😀 Must try there bee ice cream and organic food the best, a little pricey but worth it. 👍❤ Thank you Klook! Till our next trip. Our driver arrived on time. He was very respectful, relatable, easy going, knowledgeable about the history and had a good plan for getting us the most for our money. The sites visited were interesting - and if you're willing, take a dip in the Hinagdanan Cave waters. It's a short tour anyway - so you should be able to go back to your hotel after a short ride or two more stops. If you're interested in shells, that Shell museum is interesting. Either way, it's worth it to do this if you're looking to learn more about the history of the place. Our driver arrived on time. He was very respectful, relatable, easy going, knowledgeable about the history and had a good plan for getting us the most for our money. The sites visited were interesting - and if you're willing, take a dip in the Hinagdanan Cave waters. It's a short tour anyway - so you should be able to go back to your hotel after a short ride or two more stops. If you're interested in shells, that Shell museum is interesting. Either way, it's worth it to do this if you're looking to learn more about the history of the place. The time he pick us up was 10 minutes late but the driver/tour guide was friendly and explained why he was late and had trouble in looking for the resort we stayed. All the places we visited was completed in the itinerary. Overall we enjoyed the tourists spots and the comfortable transportation. The time he pick us up was 10 minutes late but the driver/tour guide was friendly and explained why he was late and had trouble in looking for the resort we stayed. All the places we visited was completed in the itinerary. Overall we enjoyed the tourists spots and the comfortable transportation.